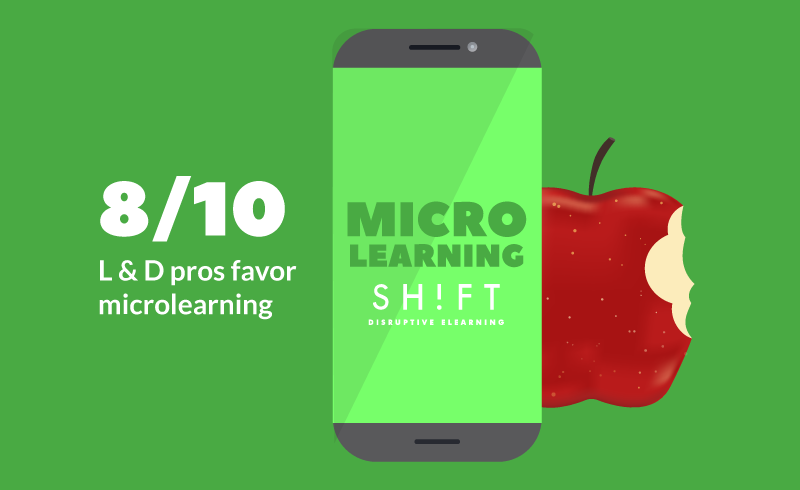 Microlearning refers to an educational approach that offers bite-sized, small learning units with just the necessary amount of information to help learners achieve a goal. 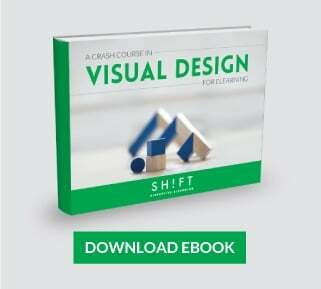 In the eLearning and instructional design realm, its the latest buzzword. eLearning designers and developers discuss it when they meet around the water cooler. HR and training managers have found ways to implement it in their learning strategies. The top brass of companies is no longer questioning its efficacy. Day-long PowerPoint training sessions are passé; microlearning is an effective way to train adult corporate learners. And the sooner your company adopts it, the happier your learners will be. Learner satisfaction, of course, translates into more business for you. Because bite-sized courses are more focused, learners don’t have to clutter their memories with irrelevant information. This makes retention easier. Learners have to digest only small chunks of information. This makes comprehension easier without spending too much effort. Because microlearning content addresses only 1-2 learning objectives, courses, on an average, yield 4-5 learned takeaways. Also read: Is Bite-Size Learning the Way to Engage the Modern Distracted Learner? According to the findings of a survey on Learning and Development professionals, a whopping 94% said that they prefer microlearning to traditional time-consuming eLearning courses because their learners prefer it (Boyette, 2012). The C-suite too has realized the efficacy of microlearning in addressing the needs of modern learners. Microlearning fits the bill perfectly. It has proved to be a successful alternative to long-form eLearning courses as it allows students to digest things quickly, multi-task between assignments and meetings, and finally, they retain the subject at hand better as it is a more digestible format altogether. Start learning how to convert long form eLearning courses to microlearning. Learner disengagement and boredom kill the chances of success in an eLearning program. Microlearning is the solution, as the learners themselves have pointed it out. Create your bite-sized courses to resemble social media content—on-demand, engaging, and media-rich. The human brain is not wired to maintain focus for hours on end. It learns better when the content is delivered in short bursts with the courses well spaced out to help cement the learning. Repetition also aids retention. Microlearning is well-suited to this delivery format. 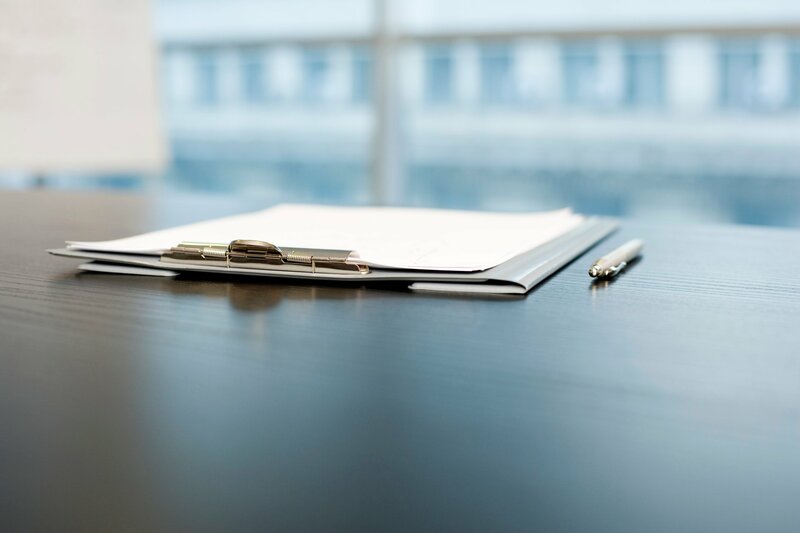 Your employee works on a task for about 11 minutes before he is interrupted by a ring or ding of the phone, a popping email, or his co-worker who has come up to his desk. Within that span of 11 minutes, he engages in multiple short and quick tasks that average about 3 minutes each. If the task involves consuming digital information, he spends just 20 seconds browsing one piece of content before he clicks or flicks through to the next. The average learner cannot retain focus for long and has become accustomed to consuming short pieces of content in shorter bursts of time. It is hard not to be convinced by these numbers. Adopting microlearning creates a win-win situation for both you and the learners. It is not late to go small now. Mindy Gym. The Bite-Size Revolution. 2015. Jimenez, Ray. Ph.D "3-Minute e-Learning" 2006.